Christmas always brings lots of new movies but some of the best ones are ones that have been with you since childhood. These are some of my favourite Christmas films! 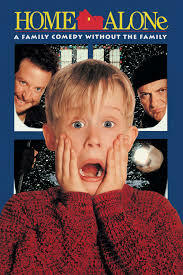 Home Alone is a classic! This film made me want to take down intruders in my own unique way and working out how I would do that in my own home! If you don’t know it follows a young boy who’s family leave him behind when they go on holiday. This boy must then defend his home from burglars who are trying to steal their stuff. It’s incredibly funny and I think suits a whole family as it has jokes everyone can enjoy. The first time I watched this movie was in my first year of university. It is an adorable tale and features some brilliant actors that really bring the story to life. Two women who are having issues within their own lives swap houses to try and gain some control. While living in each other’s houses things happen that they could never imagine. 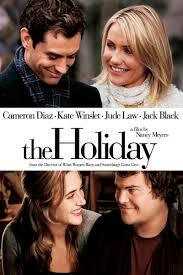 A beautiful little romantic comedy I definitely need to watch this movie again! The Grinch! Who doesn’t love the Grinch?! This movie was the bane of my life as a child as I was bullied for having a similar nose to the characters within the movie. Now I’m older I can finally appreciate this movie and laugh at the people that used to bully me. If you haven’t seen this movie go see it! 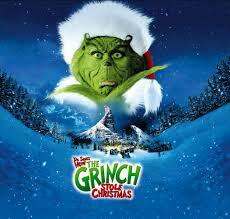 The Grinch is an amazing character who is hilarious and the whole movie is brilliantly done, definitely a classic! Who doesn’t love this horror classic? Gremlins bought a new theme to the table with these adorable little creatures that turn bad if you don’t follow some simple rules. The movie starts as a nice little family film but soon changes to something a lot darker. 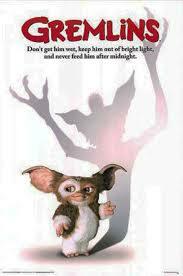 This movie is brilliant and Gizmo is the cutest little creature I have ever seen! Who didn’t want one as a pet when they were a child? 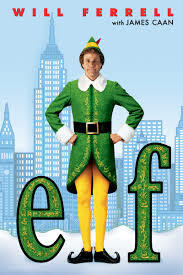 And Elf being on TV. Once you do these three things you are prepared for the festivities ahead! What are your favourite Christmas films? I feel more Christmassy just writing this! I have to admit that I don’t think I’ve ever seen the Grinch!